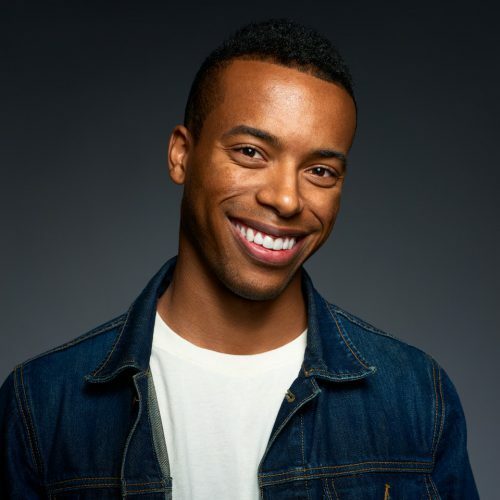 Jourdain Fisher is a New York based comedian who was born and raised in North Carolina. He started doing stand up comedy at the age of 17 to avoid working for his family’s funeral home. Since then he has found success in clubs and colleges across the country. Jourdain has been a part of various festivals including The New York Comedy Festival, Laughing Skull Festival, and Laugh Your Asheville Off. Jourdain was also a back-to-back winner of The Ultimate Comic Challenge, and a finalist in The Carolina’s Funniest Competition Jourdain was a finalist at this year’s NBC Stand Up Showcase. His smooth demeanor and quick wit are what drives Jourdain’s hilarious takes on everything from his family to social observations. 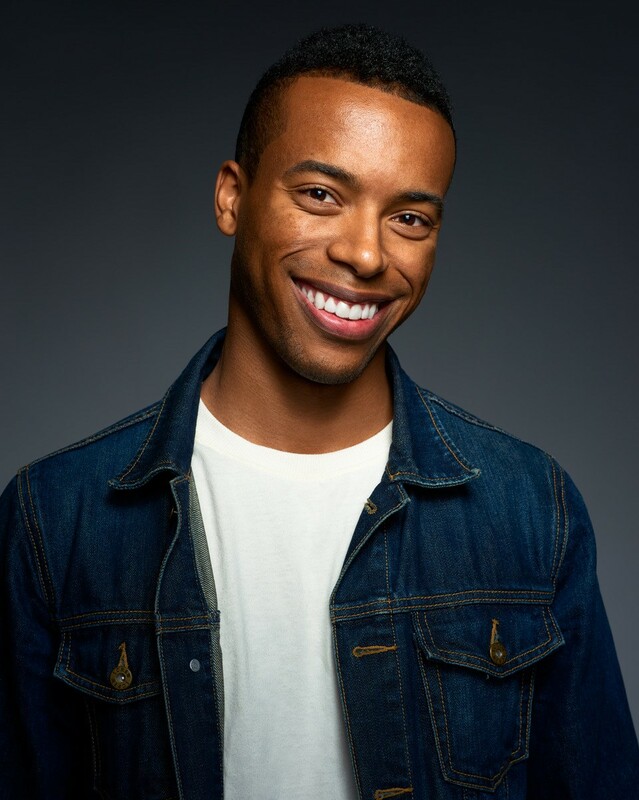 Jourdain is currently a writer and actor on BET’s sketch comedy show, 50 Central.